A+E Networks in the UK and French factual channel RMC Decouverte have greenlit a second season of motoring series Flipping Bangers. The second run will air on A+E Networks’ free-to-air channel Blaze in the UK, following a deal with distributor TCB Media Rights. The 10×60’ show is produced by UK indie Just Might and will premiere early next year. 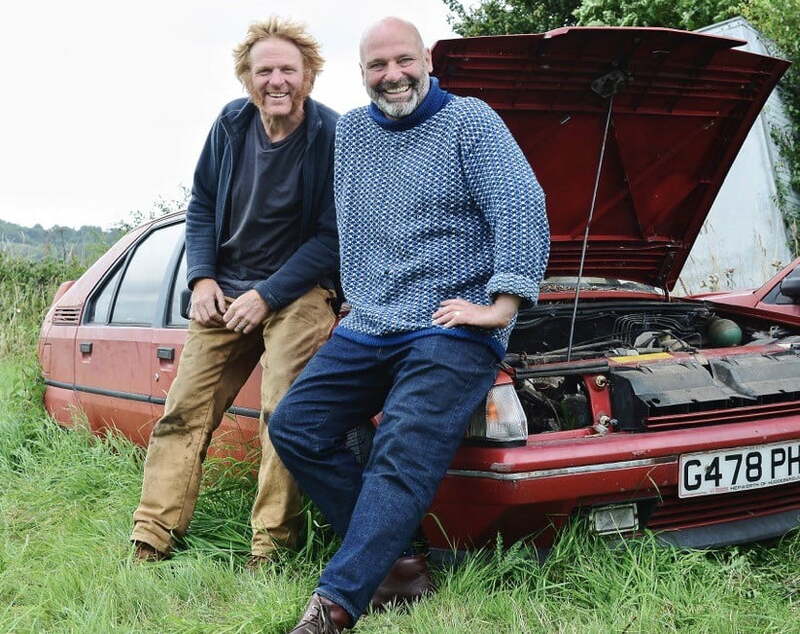 The series follows petrolhead pals Will Trickett and Gus Gregory as they go hunting for bargain-bucket cars that most people would avoid. Their plan is to fix and ‘flip’ them for a profit. If the duo take a loss, all costs come out of their own pockets. It was the first original commissioned by Blaze, following its launch as A+E Networks’ first free-to-air net in the UK in 2016. Dan Allum from Just Might is executive producer and previously created the Wheeler Dealers franchise. The series was ordered by Elena Anniballi, director of Blaze, and Dan Korn, VP of programming at A+E Networks UK.